Winchester Distillery has marked the incredible summer of 2018 with a special edition gin. The gin is being made in batches of 250 and the first batch has already sold, so check now for availability: www.winchesterdistillery.co.uk/summer. 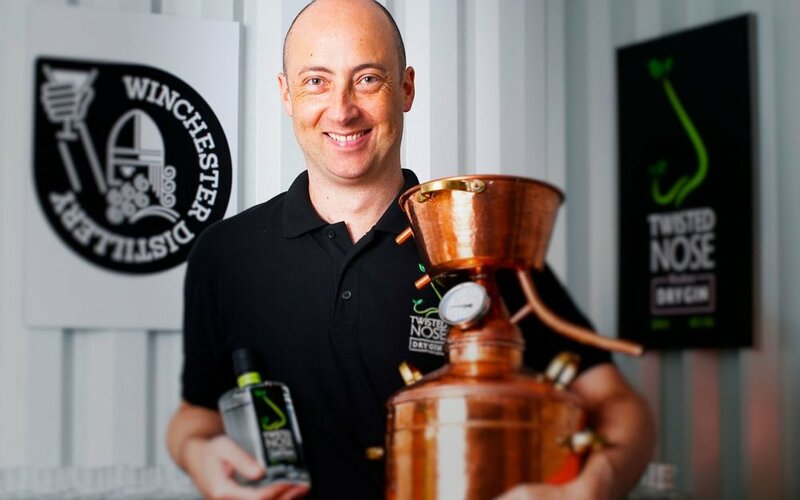 Winchester Distillery is a true local success story, producing the highly popular Twisted Nose gin as well as a growing portfolio of special edition drinks. With its origins in founder Paul's kitchen, the brand recognition has grown incredibly quickly and the drinks are now sold throughout the UK. Gin has been growing in popularity for the last few years and encouraged by the exceptional weather, it appears to have become the go-to drink around the city, in large part thanks to the efforts of Paul and his team.